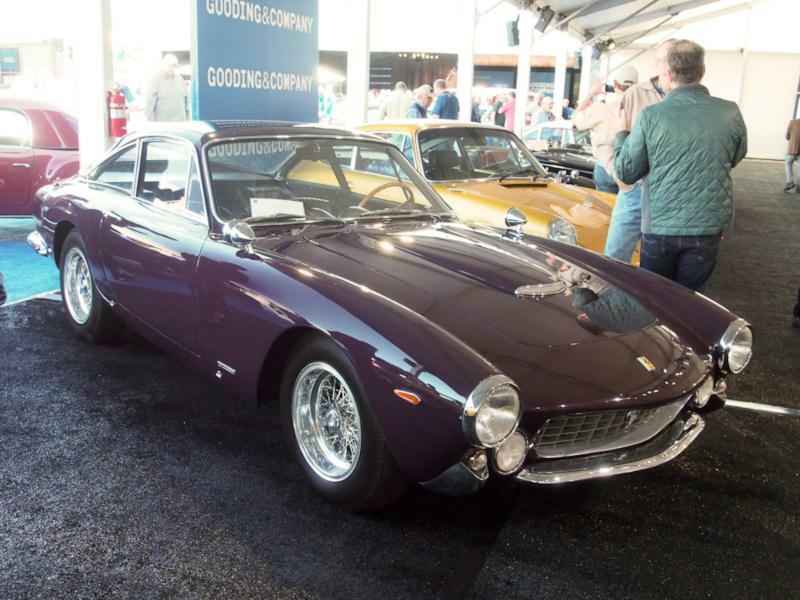 Designed in 1962 as a replacement for the Ferrari 250 GT coupe, the gorgeous 250 GT berlinetta, or Lusso, marked the last in the series of the 3-liter Colombo-engined 250 series road cars. 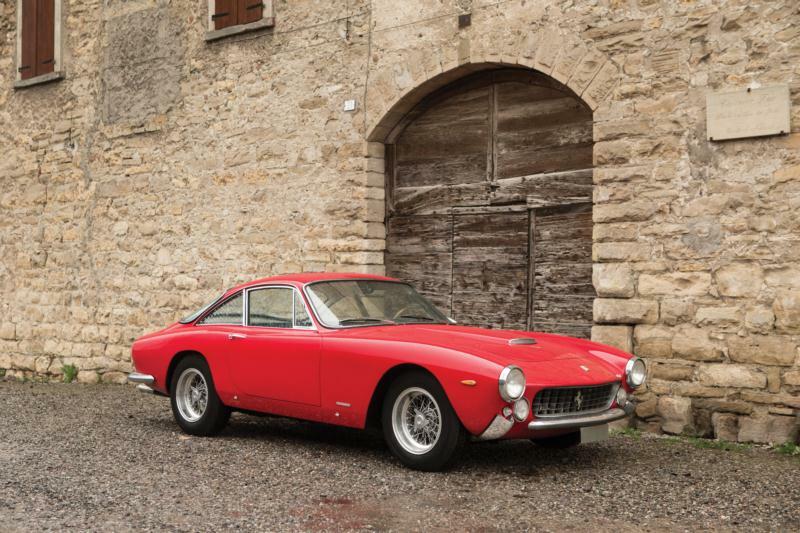 The press quickly began referring to the car as the Lusso, presumably referring to its luxury appointments. 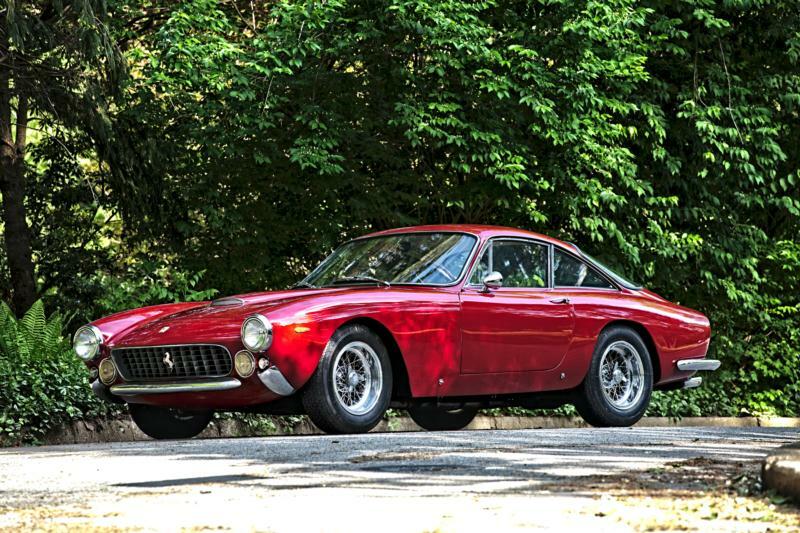 For the Lusso, Pininfarina designed an attractive fastback berlinetta body with a kamm-type tail that rode on Ferrari’s 94-inch short wheelbase chassis and provided an impressive combination of clean lines, good visibility, and spacious accommodations for two. Typical of later cars in the 250 series, the Lusso had hydraulically assisted disc brakes all-round with wishbone suspension in the front and a live axle in the rear. 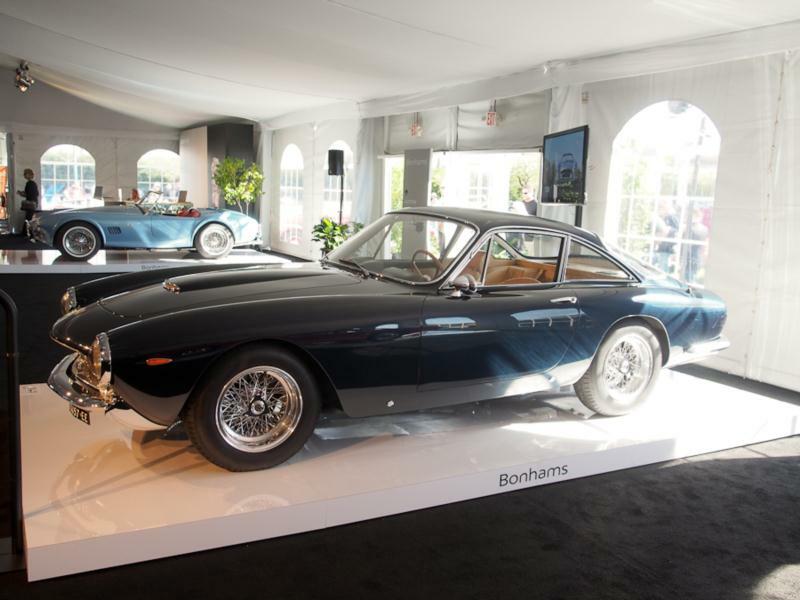 Power came from the familiar 3 liter V-12 that in this case had 240 hp and was close in specification (though with 40 fewer hp) to the engine in the legendary 250 GTO that was being produced at the same time. 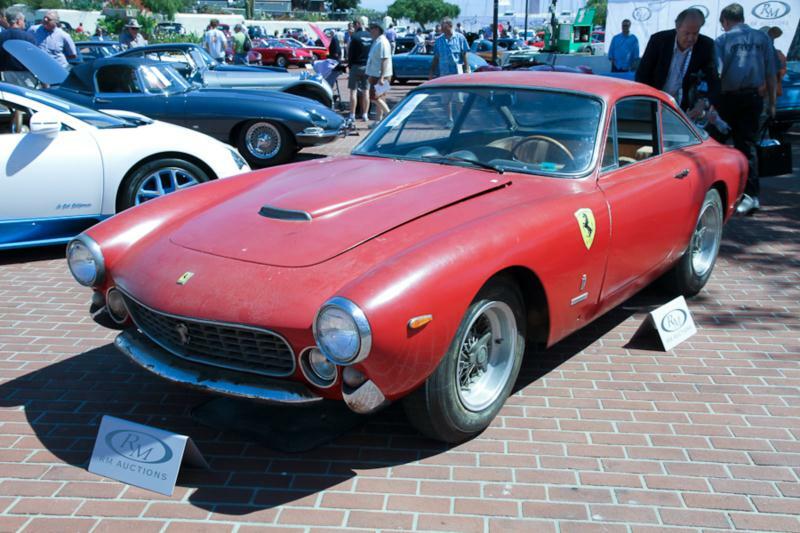 Ferrari built 350 examples of the Lusso from 1962 to 1964 as a counterpart to the four-seat 250 GTE, and it marked a departure from previous 250-series road cars in having luxury and technical appointments not previously seen in the series in part to accommodate American driving conditions. These included a more extensive use of leather in the interior as well as a thermostat-controlled radiator fan, and a driver-actuated radiator shroud to help keep water temperature up in cold weather, increasing the effectiveness of the defroster and heater in said conditions. 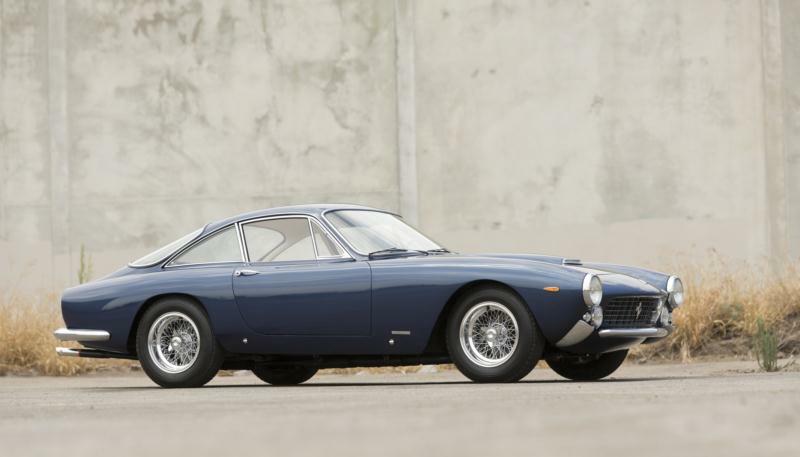 The Lusso’s beautiful lines, usability and comfort, as well as ownership by such notable personalities as Eric Clapton and Steve McQueen, all contribute to this car consistently being one of the most desirable and expensive variants of the 250 series today.